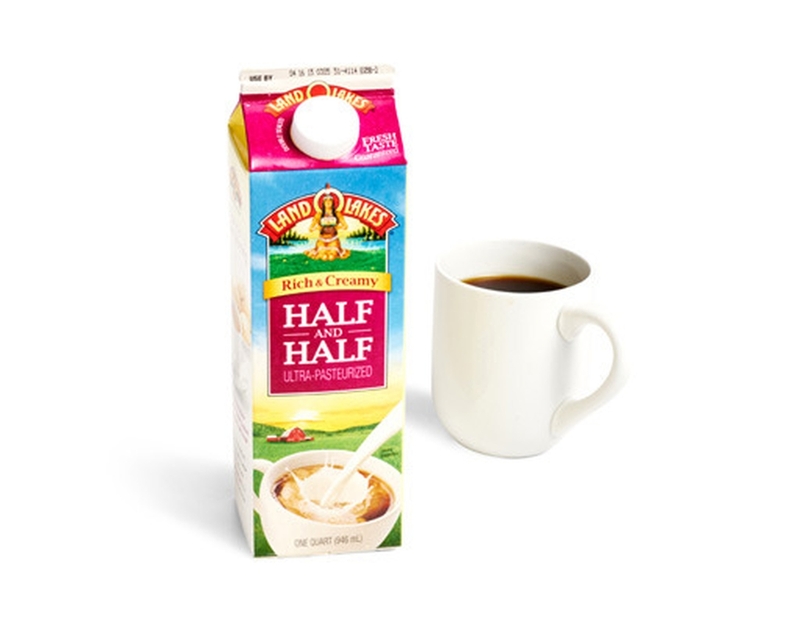 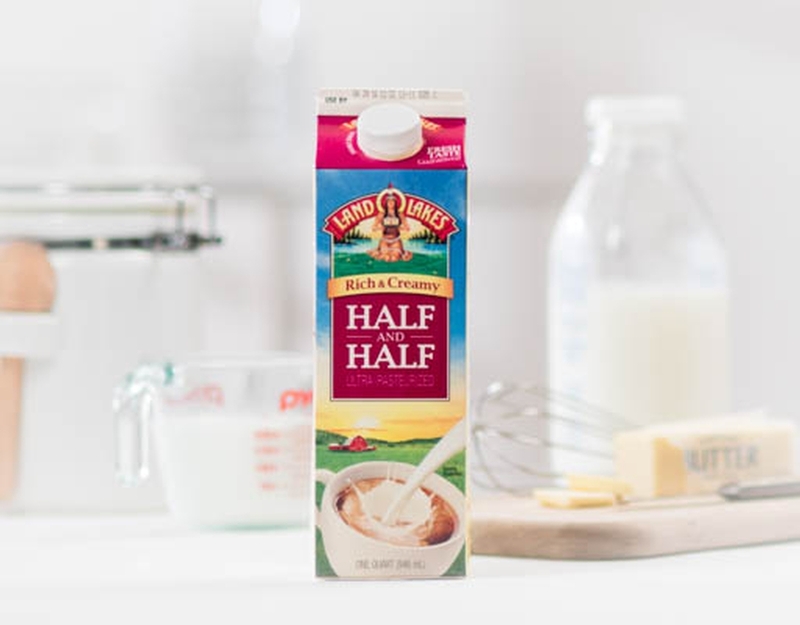 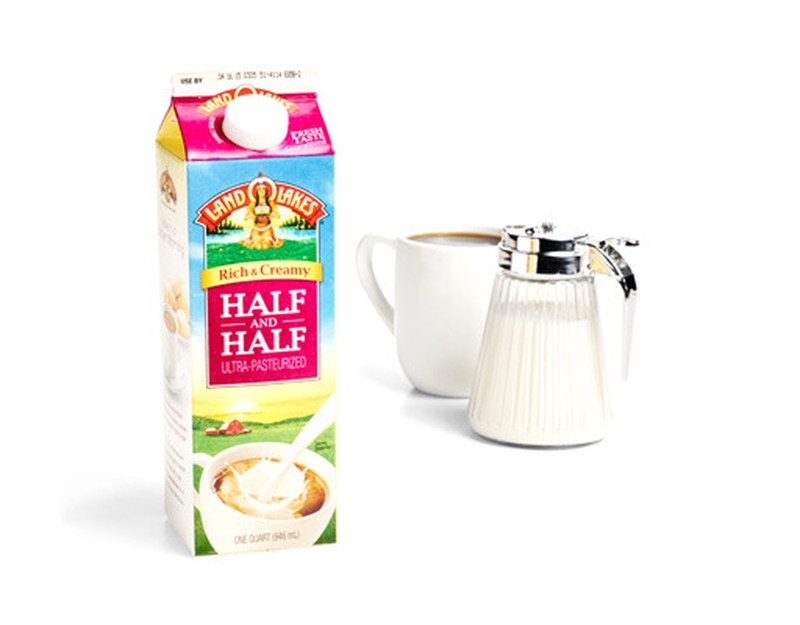 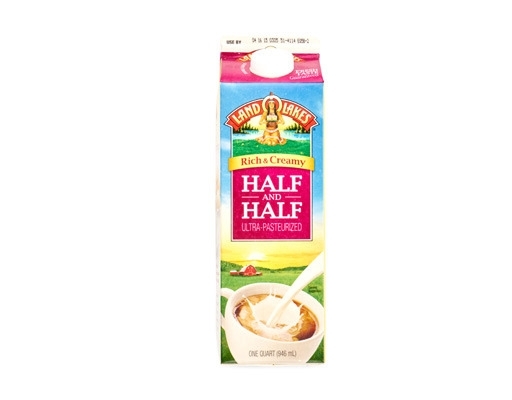 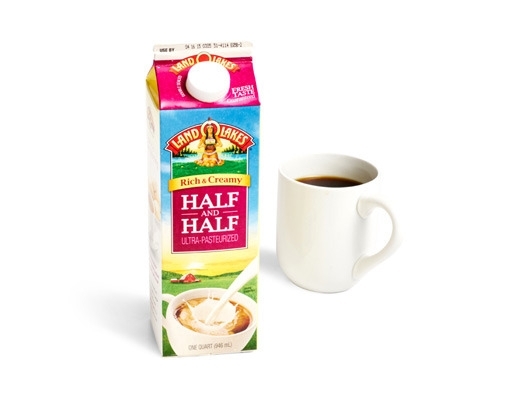 Bring out the rich flavor of your morning coffee with a delicious splash of creamy half and half, made with fresh milk and cream. Milk, Cream. Contains less than 0.5% of the following: Sodium Citrate and Disodium Phosphate (stops cream from separating in hot liquid).